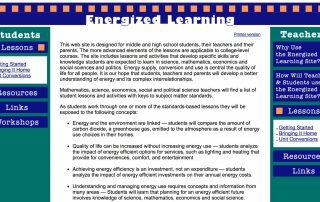 This resource provides an overview and access to a number of learning resources and their curriculum links meant for different school levels. 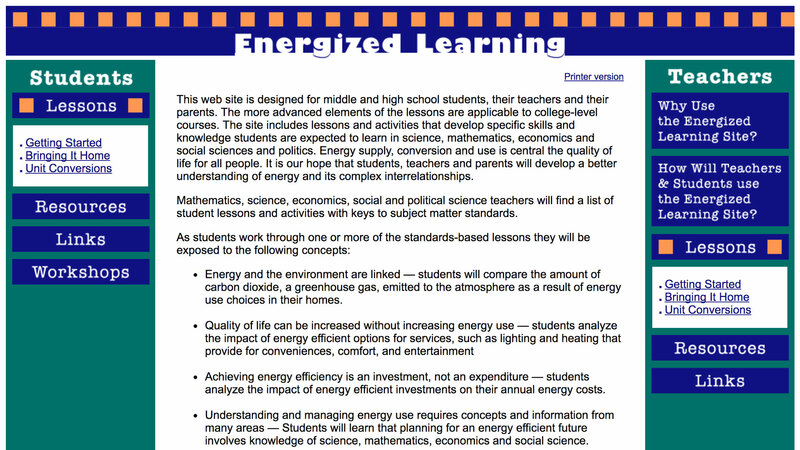 The idea is to utilise technology readily accepted by students today to stimulate interest in energy education through the use of the real-time data in classroom analysis. 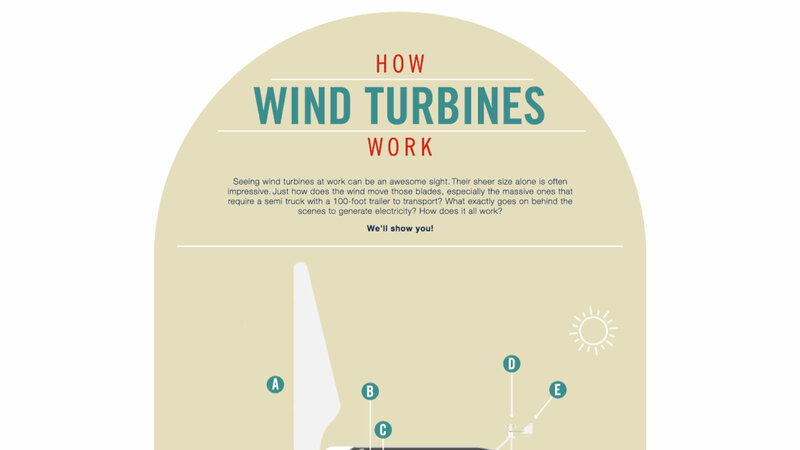 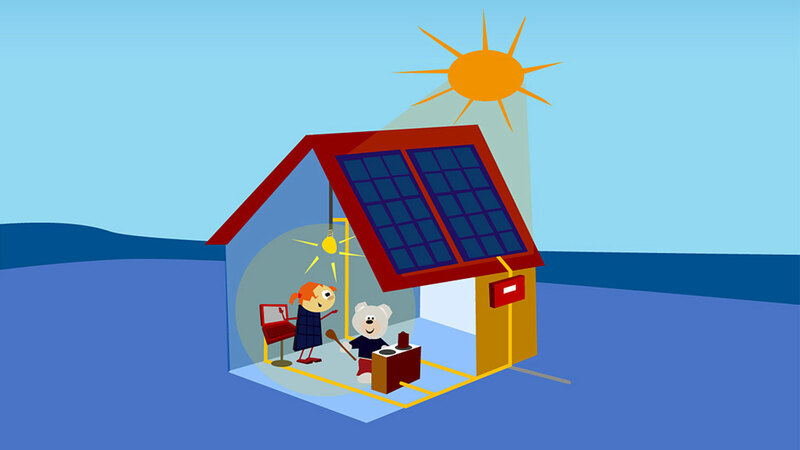 This resource offers animated documentary and videos on renewable energy for kids education. 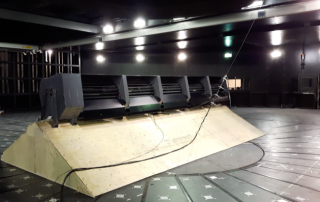 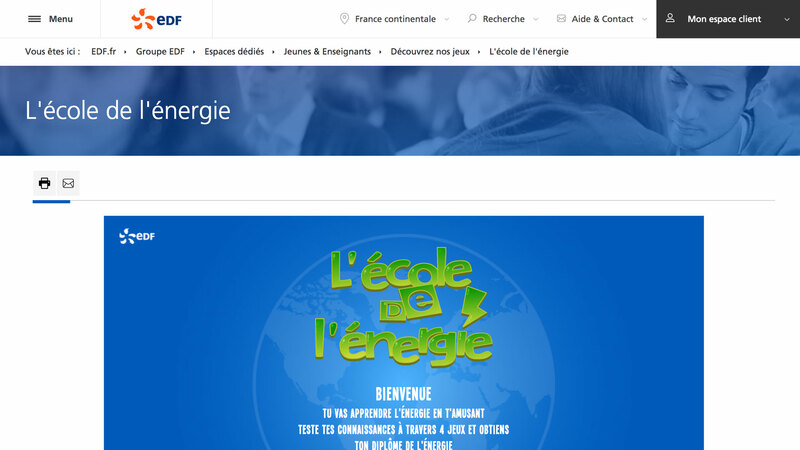 The site also has a number of videos on environment related topics. 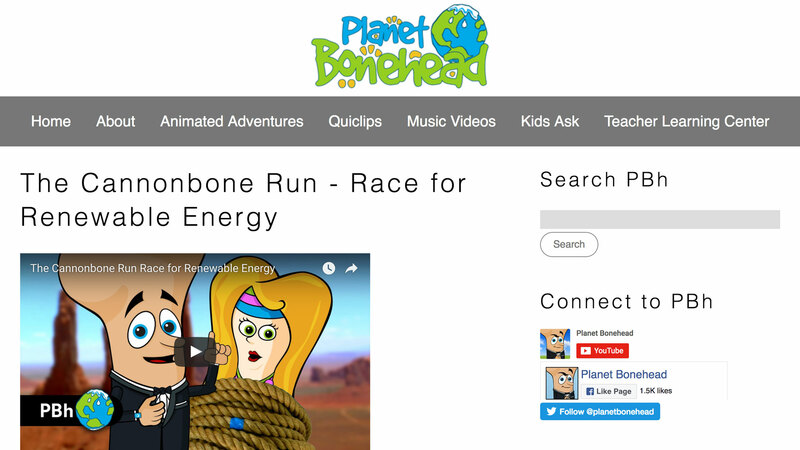 The online videos can be used in classrooms for fun learning. 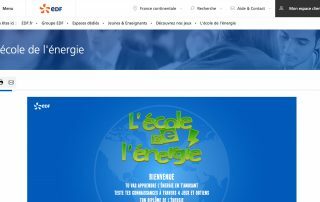 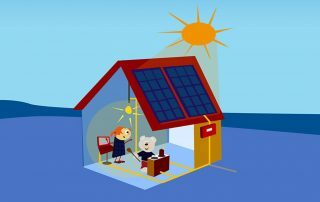 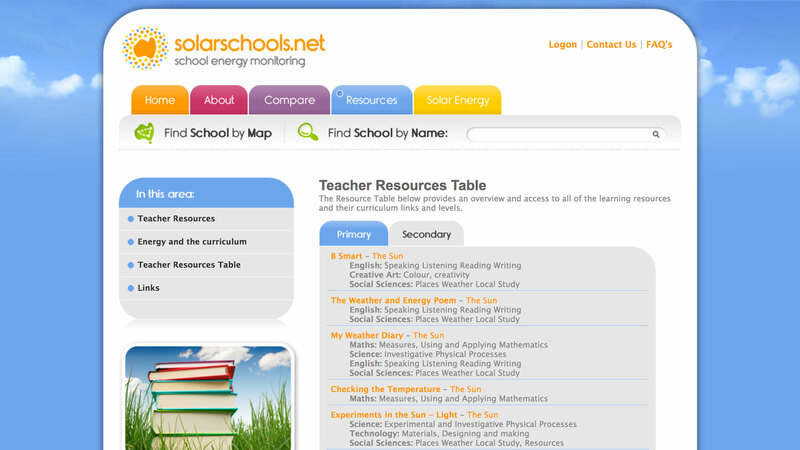 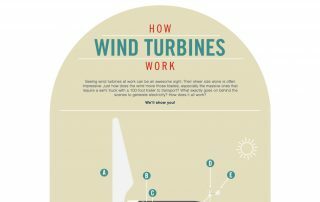 This is an interactive resource for children, offering information and games to learn about renewable energy. This resource can be used within the classroom to provide visuals to children. 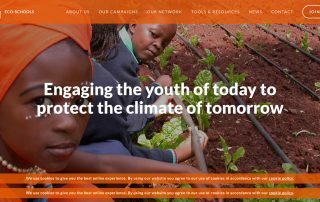 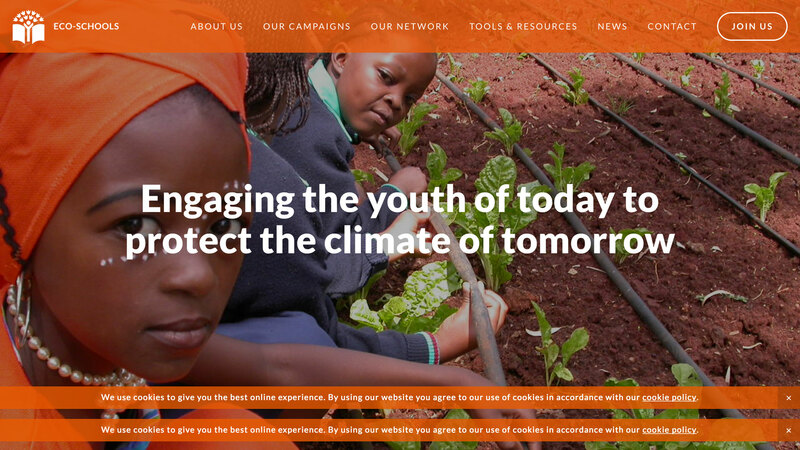 This resource is an international programme of the Foundation for Environmental Education (FEE), Eco-Schools aims to empower students to be the change our sustainable world needs by engaging them in fun, action-orientated learning. 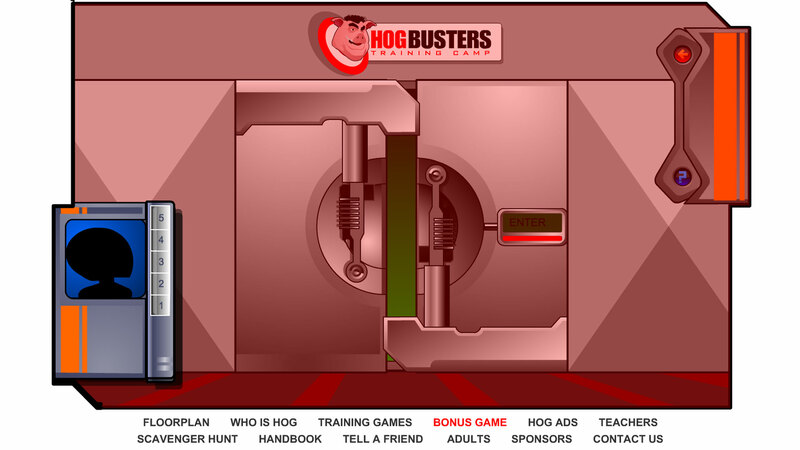 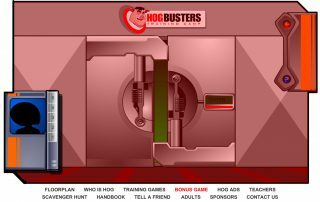 Energy Hog includes an interactive game about saving energy, a teacher and student guide book that can be downloaded free of cost, as well as several activities, such as a scavengers hunt, coloring book and more.